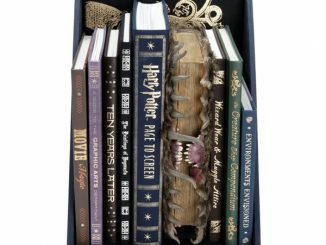 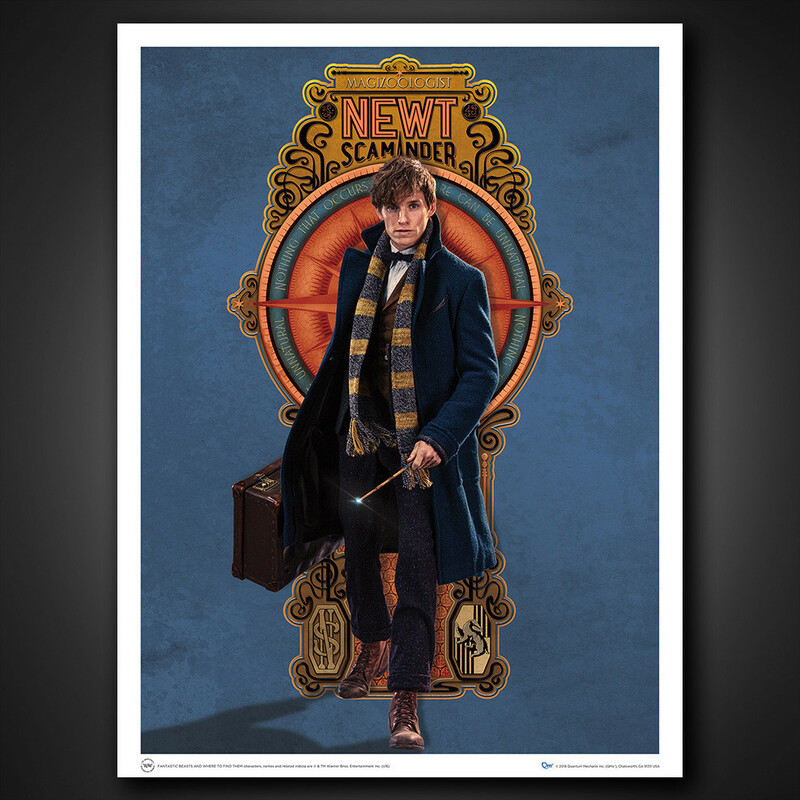 Get ready to enter the world of Harry Potter before the Boy Who Lived was even around with the Fantastic Beasts and Where to Find Them Art Print Set. 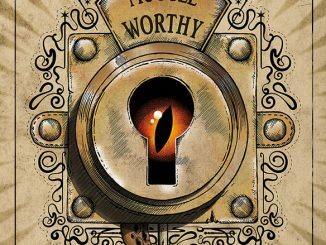 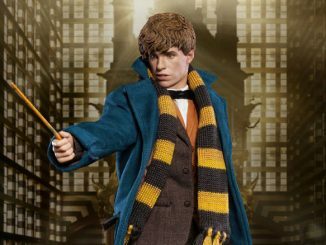 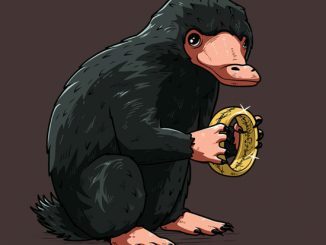 Long before the epic battle between Harry Potter and Lord Voldemort, a wizard named Newt Scamander traveled to the United States and caused a bit of a stir when his suitcase was accidentally opened. The four 18″ x 24″ prints feature four of the main characters that we’ll soon be meeting on the big screen. 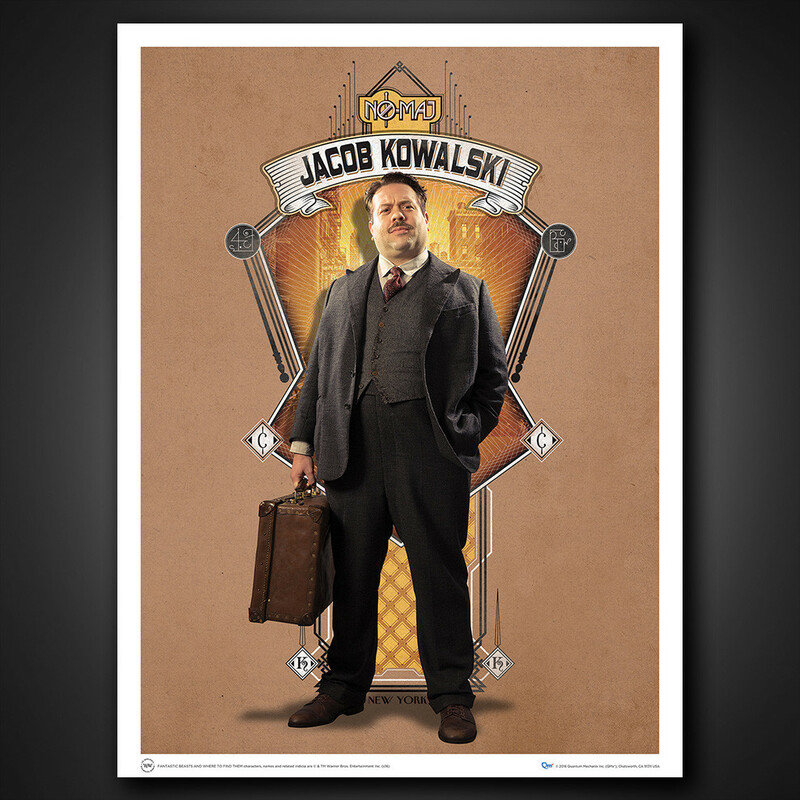 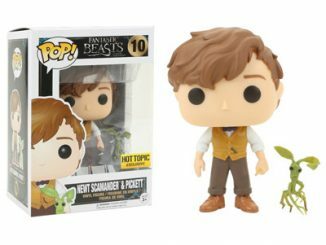 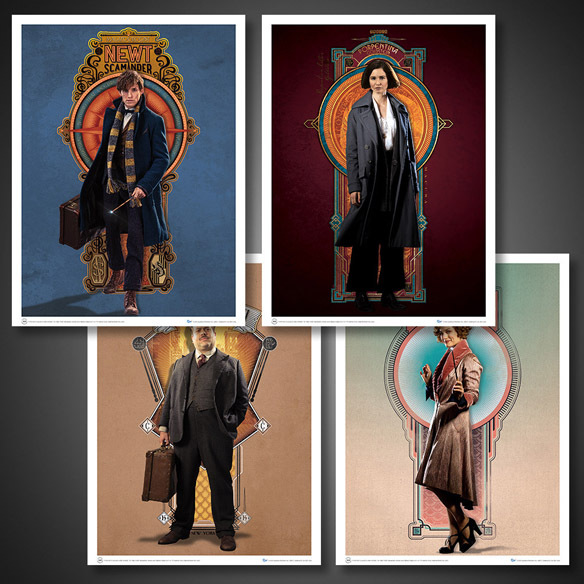 These characters are No-Maj Jacob Kowalski, Queenie Goldstein, Porpentina Goldstein, and Newt Scamander himself, the man who will write one of the books that Harry Potter studies 70 years later. 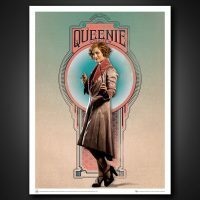 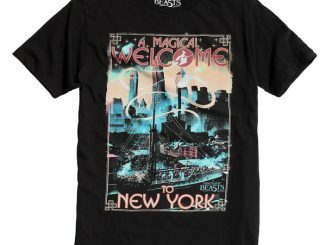 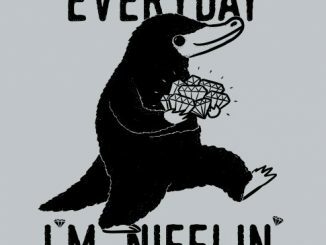 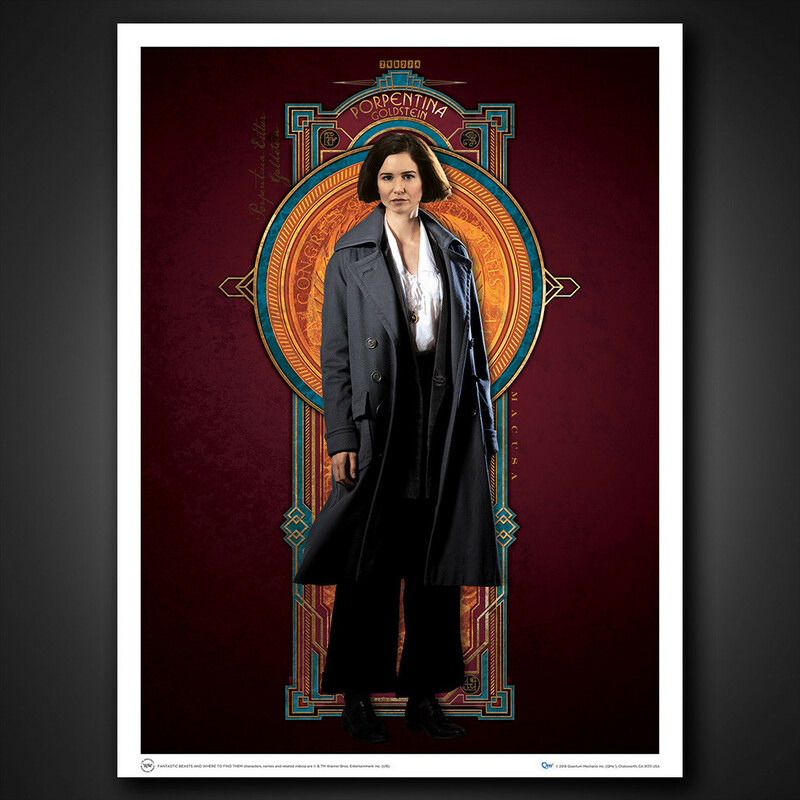 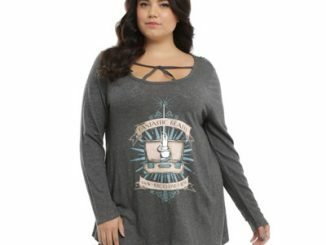 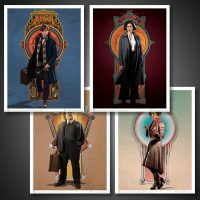 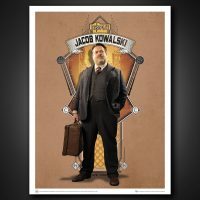 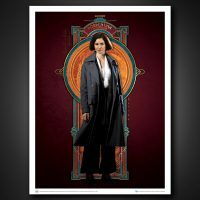 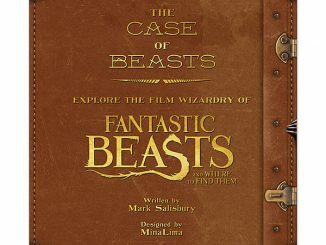 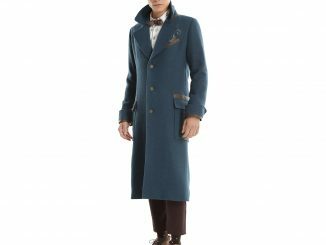 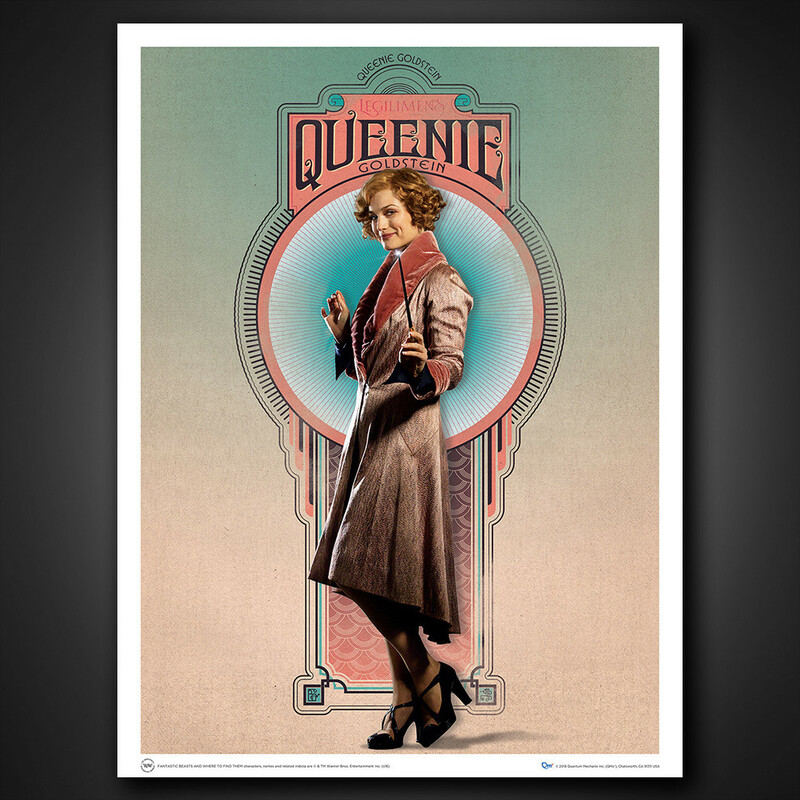 The Fantastic Beasts and Where to Find Them Art Print Set is available for $29.95 at qmxonline.com.